Have you ever wondered how to structure your story in a simple way? Have you ever read your first draft and thought something was off with the progression of the story? Every story is based on a structure that works as the frame and the roadmap. The structure is the story’s foundation, and one of the most important aspects of good storytelling. Therefore, it’s important to get the structuring right. In this book, you will learn three story structures (the Three-Act Structure, the Seven Point Story Structure, and the Hero’s Journey). 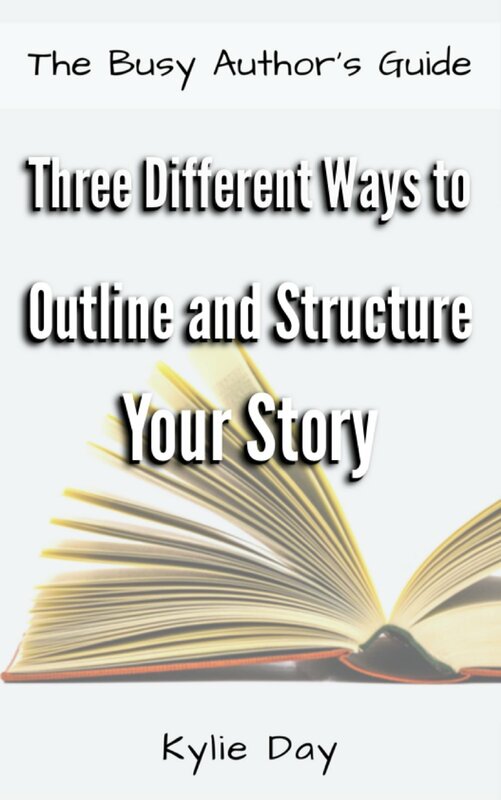 You can use whichever structure you want to outline, structure, and evaluate your story, whether you’re at the very beginning or have finished your first draft. Inside the book, you’ll also find a free, printable story structure download so that you can work with the structure of your choice.